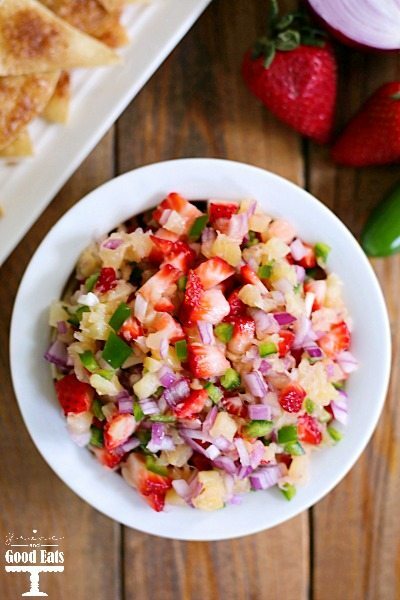 This sweet Fruit Salsa with Cinnamon Chips is always a crowd pleaser. 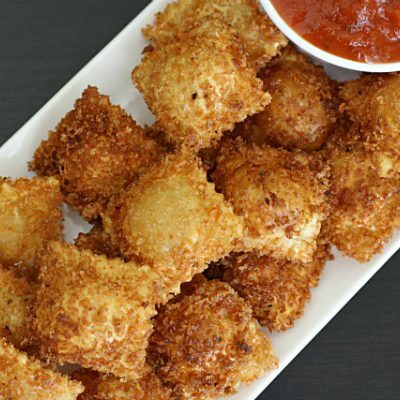 Perfect for baby showers, parties, or Cinco de Mayo! This is a sponsored post on behalf of Kroger. All thoughts and opinions are my own. I was planning to make a big batch of my husband’s favorite Mango Salsa for us to snack on but I realized that our mangos weren’t perfectly ripe yet. I did, however, have a handful of strawberries that needed to be used up. Rather than toss them into a smoothie, I decided to try swapping them in to a sweet salsa recipe. We didn’t plant a garden this year but I am so looking forward to all of the delicious summer produce that is right around the corner. I can’t keep fresh berries in the refrigerator more than a few days at our house before one of the kiddos gobbles them up. I love shopping at Kroger for the best locally-sourced fruit and vegetables. It’s neat to see their signs in store that show which local farm the produce I’m buying came from. 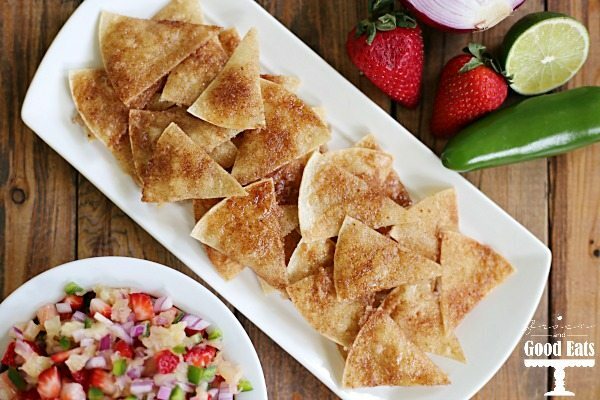 This fruit salsa pairs perfectly with homemade crispy cinnamon chips. I used a package of Kroger white corn tortillas, but you could also swap out flour tortillas if that is your preference. Many Kroger stores actually make their tortillas fresh in store. 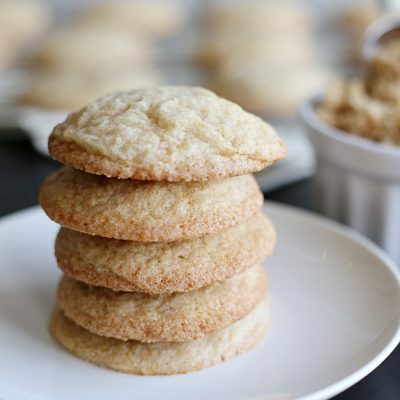 These cinnamon chips are super simple. 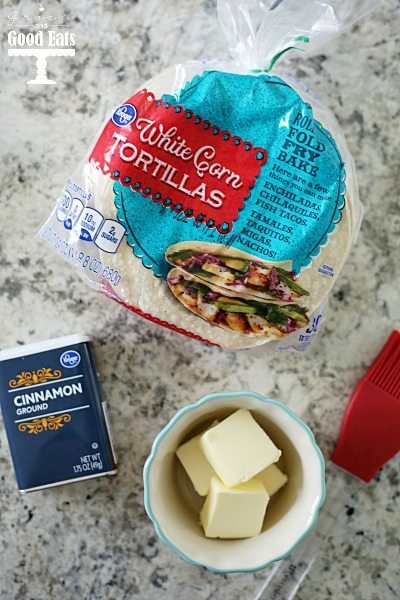 You’ll need 10 white corn tortillas, 1/4 cup melted butter, and 1/3 cup sugar mixed with 1/2 tsp ground cinnamon. 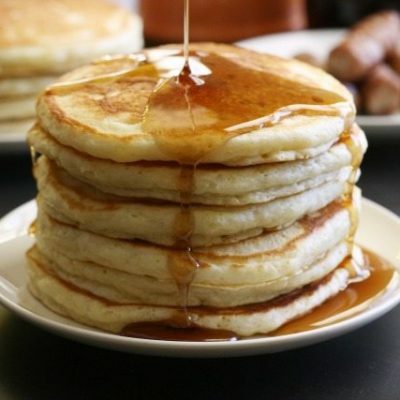 Brush each tortilla with butter and sprinkle with cinnamon sugar. Cut each tortilla into 8 triangles and bake on a baking sheet lined with parchment paper for 5-10 minutes at 350 degrees. 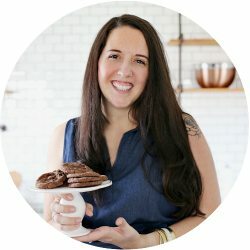 The cinnamon chips are delicious in their own right and I love that they are baked and not fried. 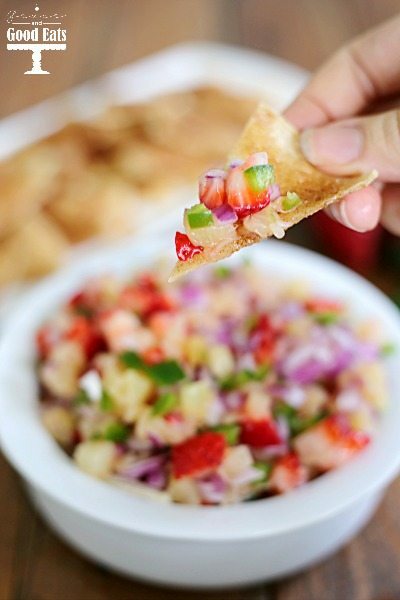 Use them to scoop up the fruit salsa for a satisfying crunchy, sweet snack. 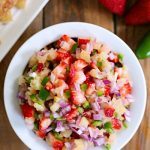 I think the heat from the jalapeno and red onion is perfect, but if you are craving a little more spice feel free to sprinkle the top with some chili powder or cayenne. 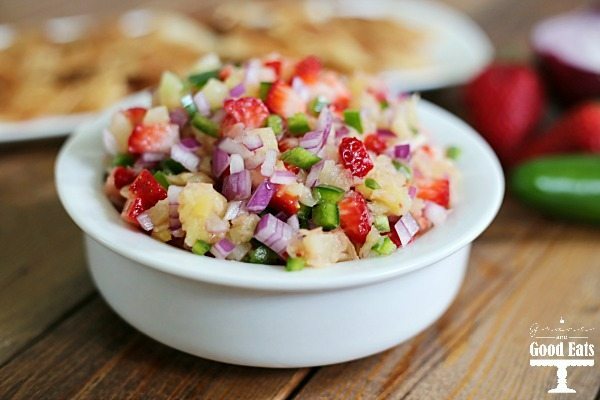 This Fruit Salsa with Cinnamon Chips will become a go-to recipe for your next party or get-together. 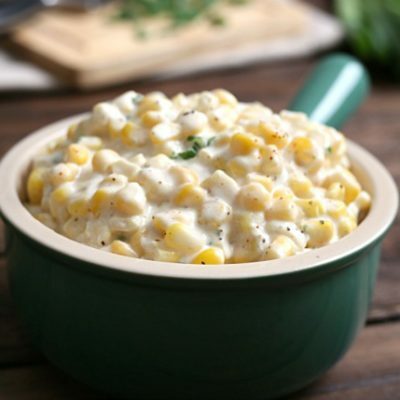 I will definitely be making this again next week for Cinco de Mayo! 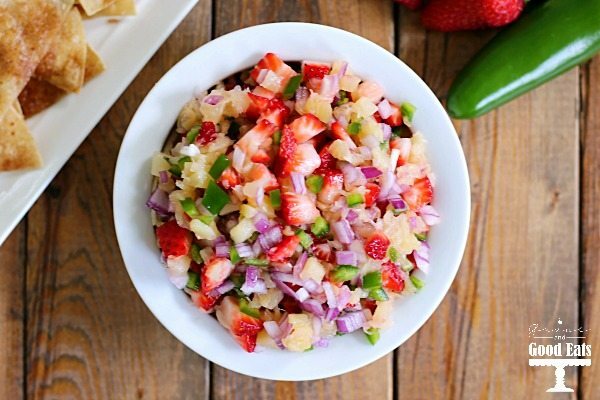 This sweet Fruit Salsa with Cinnamon Chips is always a crowd pleaser. 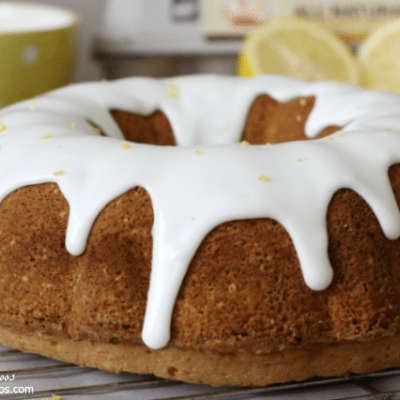 Perfect for baby showers, parties, or Cinco de Mayo! 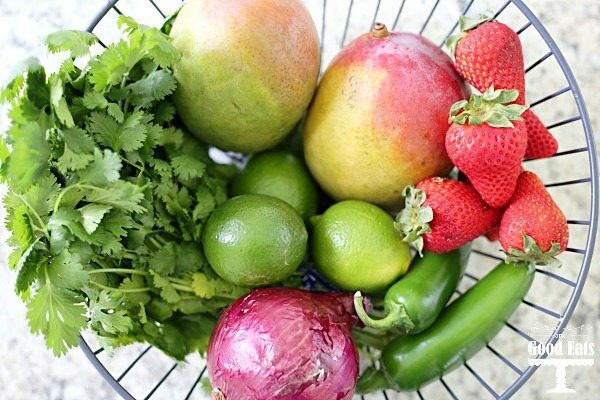 Looking for more delicious Mexico-Inspired recipes? I want more of this in my lunch!